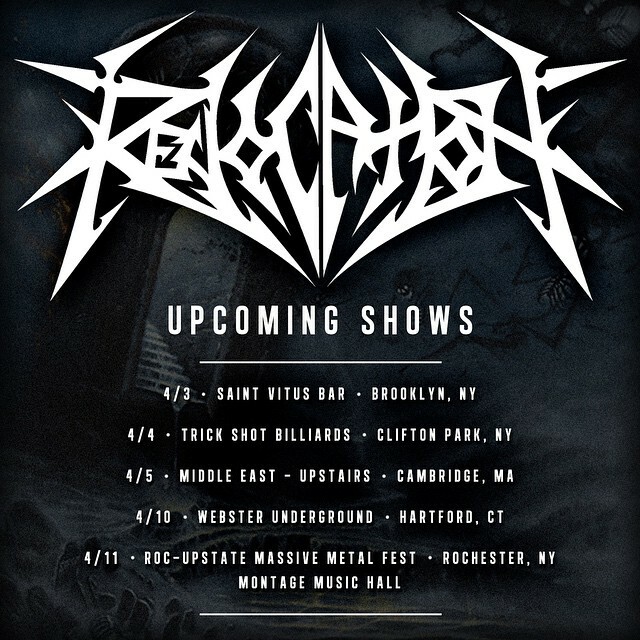 Revocation have announced a Northeastern min-tour which they will headline. Check out the dates below, are you gonna be hitting any up? Let us know below.